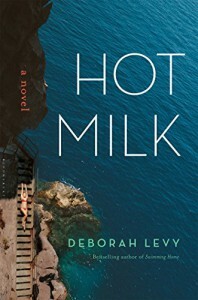 Description: Hot Milk is the latest novel by Man Booker shortlisted author Deborah Levy. 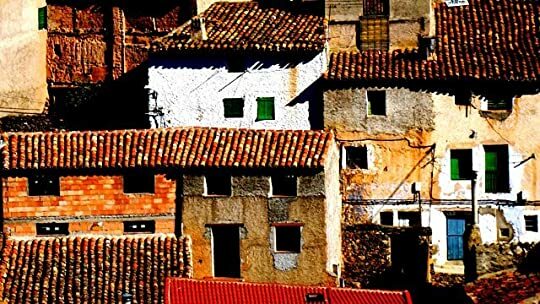 Set it Southern Spain it explores female rage and sexuality and the stubborn primal bond that exists between a hypochondriac mother and her daughter. Sophia, a young anthropologist, has 'been sleuthing her mother's symptoms' for as long as she can remember as Rose, the older woman, is suffering from a form of paralysis that might or might not be imagined. Driven to find a cure beyond the realms of conventional medicine, they have come to Almeria in Southern Spain to visit the clinic of Dr Gomez. His methods appear to have little to do with physical medicine and he prompts both women to confront the true nature of their relationship. Why is Sophia unable to escape her mother's constant complaints? Are Rose's symptoms psychosomatic? The oppressive desert heat pushes both to examine the root of Rose's illness and the cause of Sofia's fractured identity. And Sofia discovers the sting of desire, and the need to be vital and alive. 1/10 : Dr Gomez welcomes Rose to the unconventional methods of his clinic. 2/10: Sofia vows to release a German shepherd and receives a persistent late night caller. 3/10: Dr Gomez takes Rose and Sofia out for lunch and graffiti is spray-painted onto the walls of the clinic. 4/10: Ingrid Bauer proves to be deft with both an arrow and a needle, and Sofia endures more Medusa stings. 5/10: Rose insists on buying a watch of fake diamonds and Sofia guesses the identity of the graffiti artist. 6/10: Dr Gomez insists that Rose gives up all her medication and Sofia and Ingrid become lovers. 7/10: Sofia has flown to Athens to meet her Greek father for the first time in eleven years. 8/10: Sofia returns from Athens to Spain feeling liberated from her father, but increasingly drawn to Ingrid who is waiting for her in Almeria. 9/10: Rose files a complaint about Dr Gomez' clinic (Go-METH) and his clinic becomes the subject of an investigation. 10/10: Sofia at last feels she can live her own life, but her relationship with her mother Rose has to endure one final test. The reader is Indira Varma and Hot Milk is abridged by Sally Marmion. 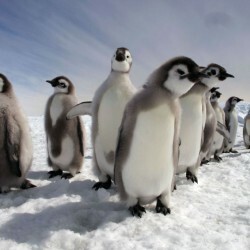 The producer is Julian Wilkinson.